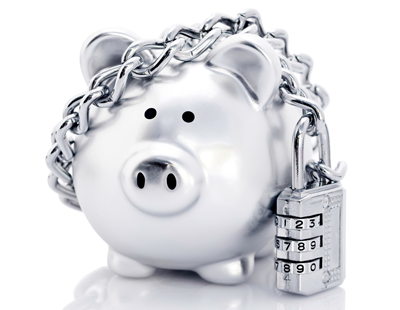 The Association of Independent Inventory Clerks (AIIC) is the latest industry body to back the Government's review of mandatory Client Money Protection (CMP) for letting agents. Housing Minister Gavin Barwell launched the review alongside a six-week consultation which closes on October 3. The AIIC has now joined organisations such as SAFEagent, ARLA, NALS and the RLA in supporting the review and calling for letting agents to respond to the consultation. CMP schemes protect client funds held by letting agents, providing landlords and tenants with the opportunity to recover their money in the event it goes missing. The Government estimates that between 60% and 80% of agents already voluntarily offer CMP, quoting industry figures that letting agents hold almost £3 billion in client funds. Last year, as part of the Consumer Rights Act 2015, it became mandatory for letting agents to make public whether or not they offer CMP, as well as publicising their fees and making clear which redress scheme they're a member of. Patricia Barber, chair of the AIIC, says that even the most 'trustworthy' and 'reliable' agents should be offering CMP. “As average rents and deposits continue to rise, it's only fair that landlords and tenants are provided with the peace of mind that their money is protected," she says. "One of the Government's concerns is that law-abiding and conscientious agents shouldn't have to pay the additional subscription to be a member of a CMP scheme." "However, as John Midgley of SAFEagent pointed out, it's only a small cost per year and one that the vast majority of customer-focused letting agents would be happy to set aside." Barber says that mandatory CMP is required to target the small percentage of agents who aren't voluntarily offering protection of their clients' funds. "It's pleasing that the government is reviewing whether CMP should be compulsory and we hope that as many passionate agents and landlords as possible contribute their insight to the outstanding consultation," she adds. The full consultation can be viewed here.